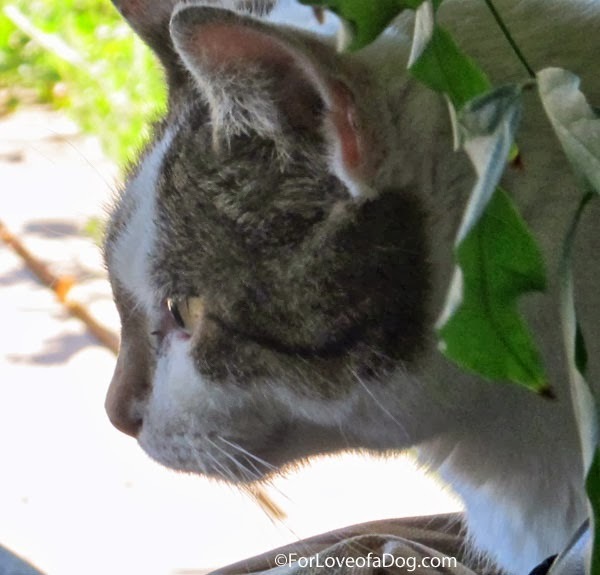 Our cat, Skeeter, was a feral cat. but she is probably about 12-15 years old now. have a very special relationship. 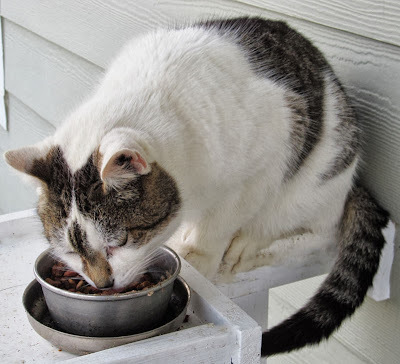 Alley Cat Allies launched National Feral Cat Day in 2001 to raise awareness about feral cats, promote Trap-Neuter-Return, and recognize the millions of compassionate people who care for them. Fetch the National Feral Cat Day website to check for events going on in your town. I agree, precious picture! Have a Wonderful Wednesday! Such a lovely post and lovely pictures. What a beautiful feline. :) Thanks for the feral cat day reminder. Rudy and Skeeter are adorable. 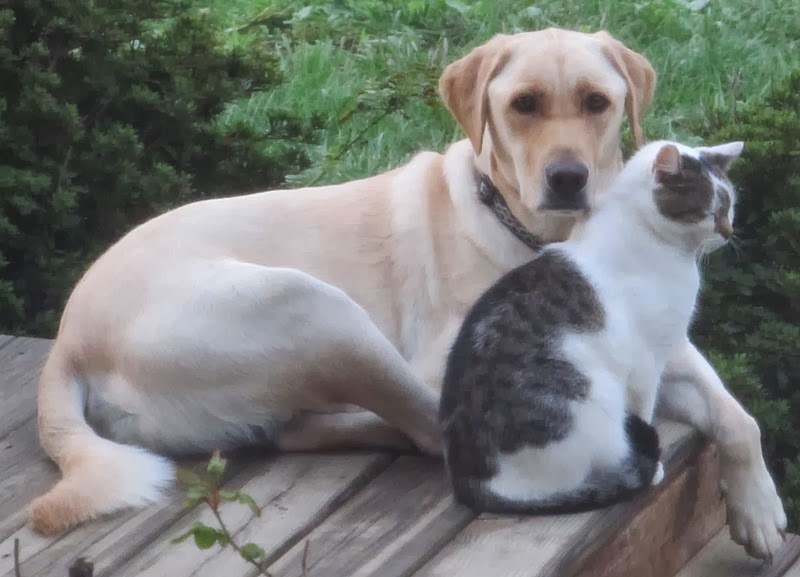 We never understand people that say dogs and cats can't live together, Mom has always had both. 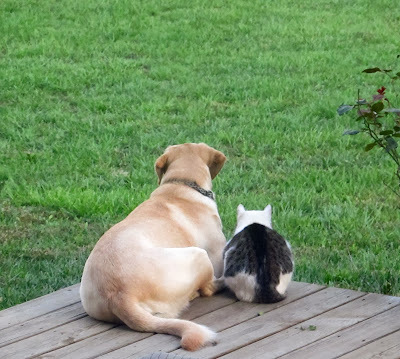 Such wonderful pals! We love feral kitties and we love those who help them. Aw Skeeter is so cute! And Rudy is such a sweetie! Those pics of them together are so cute! Love! Picture story--our favorite! Beautiful story.